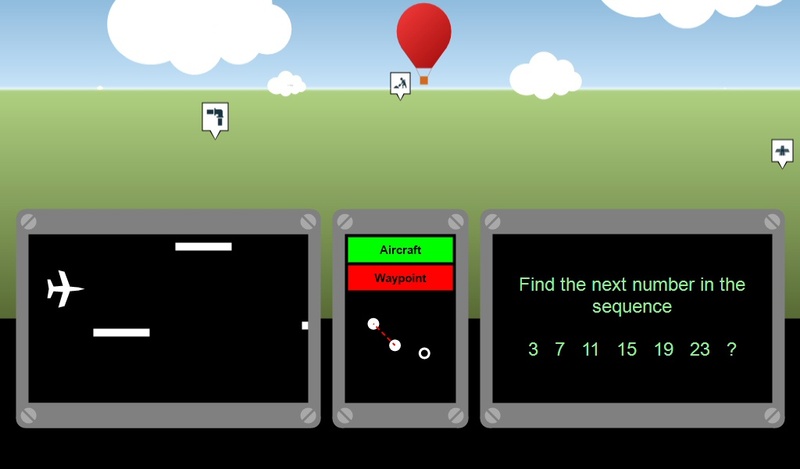 Multi-Flight Simulator is a highly complex hand-eye-coordination, divided attention and long-term memory test. The test comprises three live subtasks to address during an autopilot flight simulation and questions about environmental, ATC and flight aspects after the run. Address all tasks with the same priority during the flight simulation.